Young gospel artists who put their whole heart into their music as they sing so passionately about their love for the saviour is a rare find in recent times. However, Jonathan McReynolds, a popular gospel crooner is well on his way to becoming one of the most captivating Christian contemporary music (CCM) performers of our time. He has not achieved this feat by magic but via the aid of his exceptional voice, excellent songwriting prowess and of course, his fascinating first album titled “Life Music”. Jonathan McReynolds has since released another album known as “Life Music: Stage Two”. Furthermore, his vocal uniqueness has been admired by many gospel singers and fans of the gospel music cannot help but love him. With all the indices in his favour, we can conveniently surmise that there is no stopping this gospel singer’s natural star quality, as well as his incredible talent. He is definitely on the right path to fame and popularity. The skilled gospel singer came into the world with the birth name of Jonathan Caleb McReynolds on the 17th of September 1989 in Chicago, Illinois. There is not much to go by on his background, but sources have reported that he was singlehandedly brought up by his mum – a single mother, though she had support from family, pastor and some of their congregation at New Original Church of God in Christ. The better part of his youth was spent in the church where he started experimenting with the drum after which he graduated to playing the organ, as well as singing in the youth choir. Jonathan got his early inspiration from known gospel artists like; Kim Burrell, Israel Houghton, and Smokie Norful. He was also greatly inspired by rock and roll as well as R&B pundits like; India Arie, Paul McCartney, Stevie Wonder, and John Mayer. One surprising thing about Johnathan’s early years was that singing was not his speciality then. According to him, he was not ready to be a front man and in the spotlight, he was rather satisfied with playing the organ. However, his amazing talent and remarkable voice were really hard to suppress, besides, he got a lot of encouragement from his mum. The name of the high school he attended is not listed but it was there that he heeded to his mum’s advice and faced his singing squarely. He capped his academic pursuit at Columbia College in Chicago with a BA in Urban and Popular Music which aided him in honing his vocal prowess, mastering the art of playing the piano, as well as further studying the production and performance in addition to the business aspect of music. During his junior year, in 2009, he created a CD with a few songs titled “The Very Unofficial EP of Jonathan McReynolds” which was meant to be a Christmas gift to his family. However, when he uploaded the CD on Facebook, a local radio station played it on air and that was the beginning of popularity for him. He was invited to the Deejay’s church where he succeeded in selling a thousand CDs in a day. 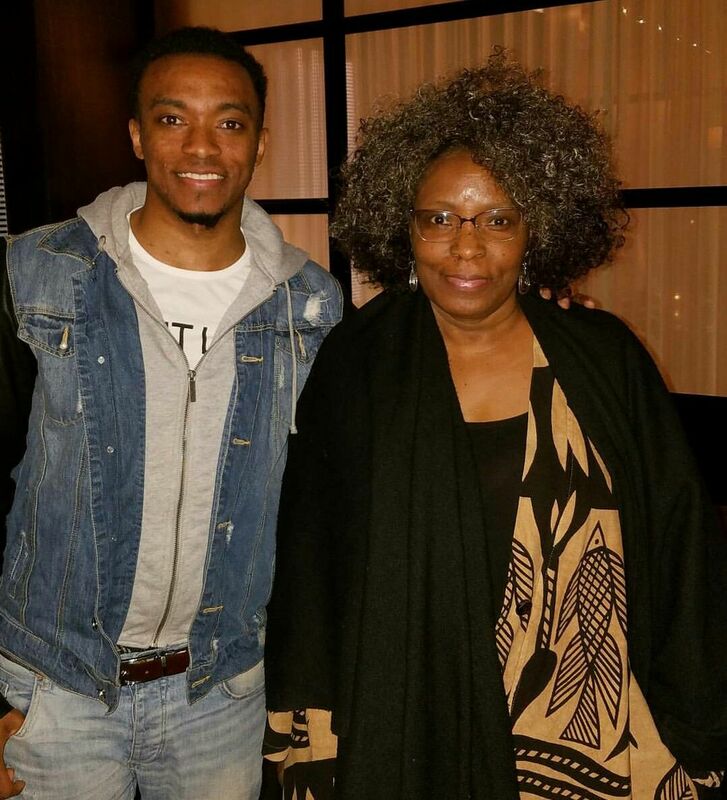 The social media is not overflowing with information on the family life of Jonathan McReynolds, we only know that he was raised by a single mum with the help of her family and church. He is currently single and has revealed that he is searching. According to him, his preference runs to ladies who are Afro-centric as he likes to see women looking real and authentic. Jonathan’s career in music officially took-off on the 25th of September 2012 with the album titled “Life Music” which became his breakthrough on the Billboard charts. On Billboard 200, it peaked at #98 and #3 on Gospel Albums then proceeded to #23 on the Independent Albums chart. Jonathan McReynolds has been nominated for three notable awards which include; GMA Dove Award, Grammy Award, and Stellar Award. His second album titled “Life Music: Stage Two” which was released in 2015 went to the top of the gospel chart with a couple of hit songs titled “Gotta Have You and Pressure”. His third full-length piece titled “Make Room” which came to light in 2018 featured guest artists like; Dee-1, Tonya Baker and a few others. Jonathan McReynolds’ net worth is yet to be published, although some untrusted sources have reported it as $200,000 which came mainly from paid performances at music shows, as well as bookings from churches where he was invited to minister in the past. The sale of CDs is also a major contributor to his wealth. Information on the body measurements of Jonathan McReynolds seems to have eluded the media. To date, there is no record of his body statistics anywhere, including the social media.